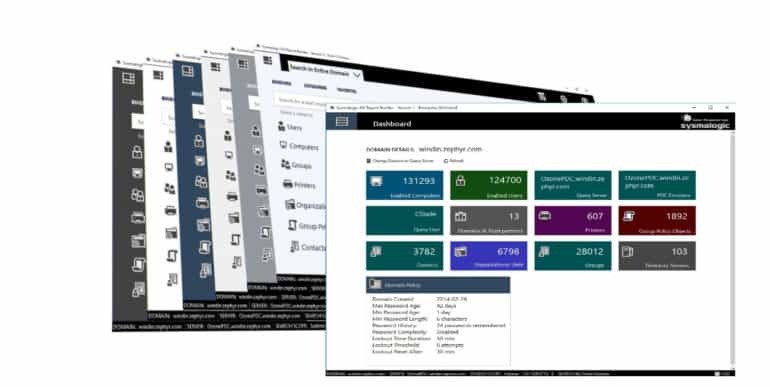 Sysmalogics’s Active Directory Report Builder V.1 is a real-time data visualizer aimed to be used by the infrastructure consultant or large enterprises. When the application starts it will connect to whatever AD your logged on user is currently member in. It will load all available directory servers for that domain, gather all trust-partners of the domain and of the domains root forest. 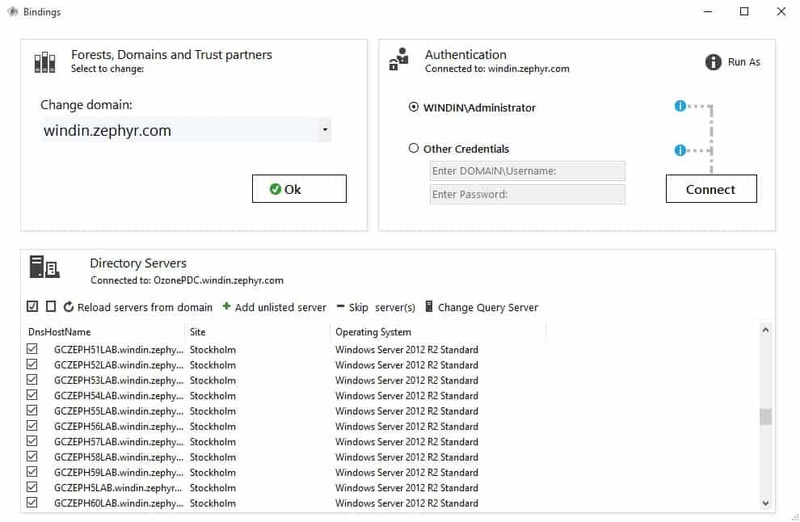 If the install machine is not joined to a domain you can specify any domain that you can access to by using the DNS domain hostname\username option to get all directory servers and trust-partners. 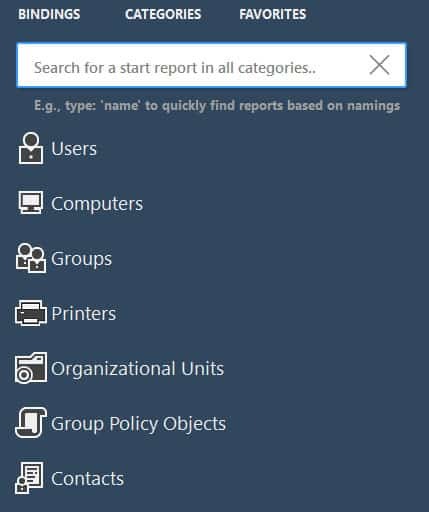 BuiltIn Reports select from Category or search Report. 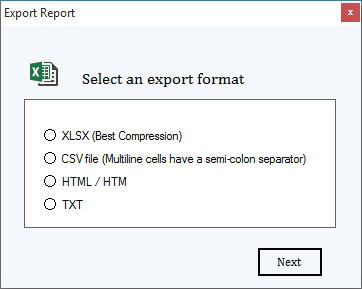 Supported formats: Excel, CSV, HTML, and TXT. When exporting to Excel, you do not need to have Excel installed. Any attribute available in schema can easily be added. This is done with a one click action. 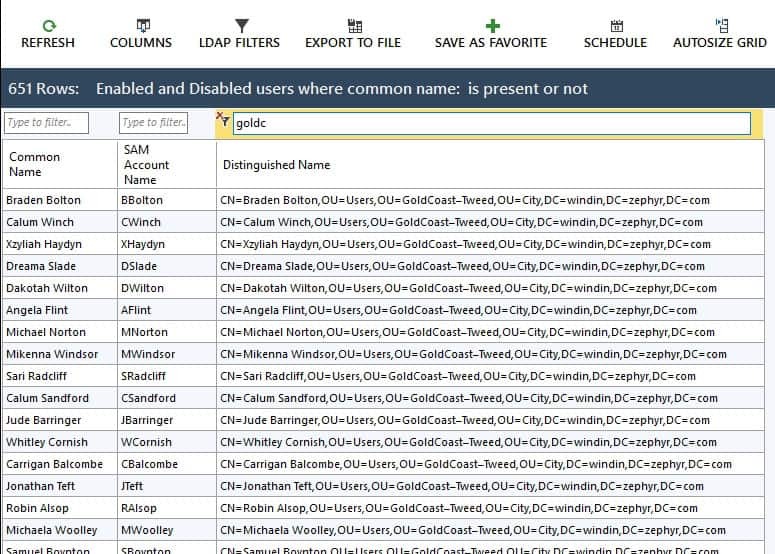 The attribute will be linked to a new column and if its property supports filtering it can be added as an LDAP filter. When you have created a report, add additional LDAP filters to get a more precise report. 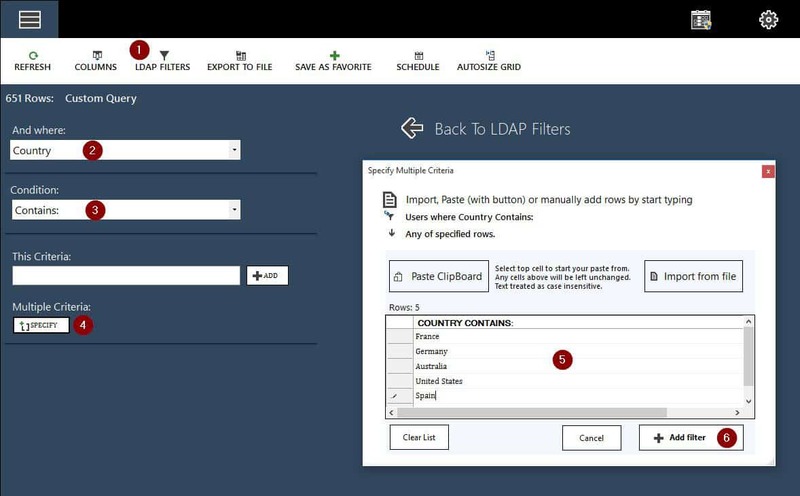 LDAP filters can be applied with single or multiple conditions. This is useful if you have a list of for example usernames and want to find information about the users in that particular list only. Scheduling reports comes handy for project based reporting. For example, create a report with inactive enabled users that has not logged in to the domain in last 90 days. Set the trigger to run daily on weekdays at 08:00 every morning. 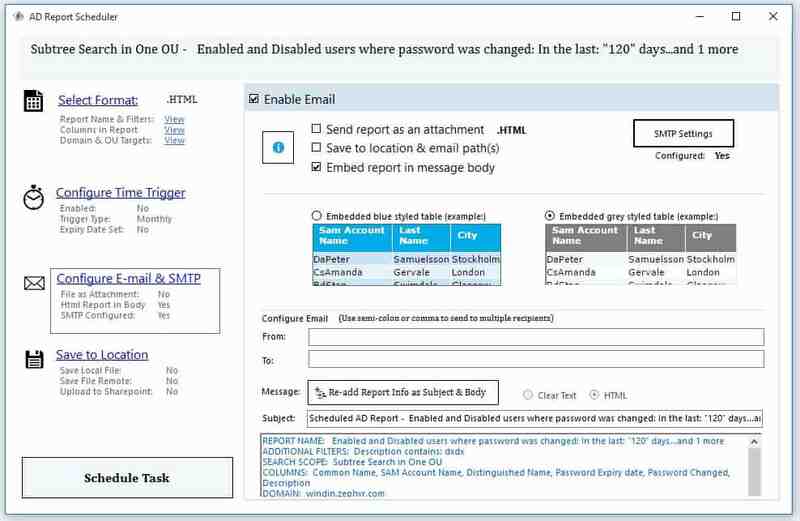 Schedule to embed the report in an html email and configure the recipients, for example your team. 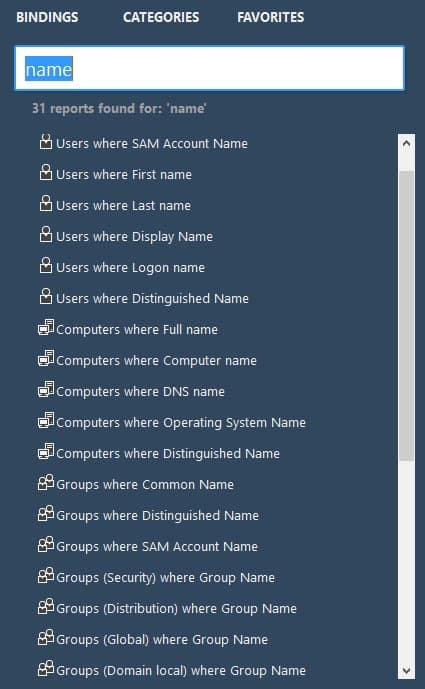 This will keep track of inactivity of users and computers and keep your organization informed of possible actions to take. The scheduler runs with the built-in task scheduler and can be run with a service account or by the local system account. Regardless which authentication method that is used, there is no need to be logged on to the machine. It is recommended to set up scheduling on a directory server for best performance. All scheduled reports can be managed, edited and tested after created. Click on the Scheduled Reports icon in top right corner for full overview. To get the most out of the AD report Builder, make sure to save you reports as favorites. 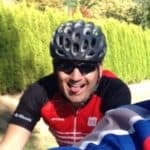 Although creating a report from the built-in start reports is easy, you may have selected the reports to run on a particular directory server, with a defined column set and with additional LDAP filters. Therefore, save this report as a favorite. The favorite will save any OU or domain targets, current columns and filters allowing quick reporting in multi-domain environments. 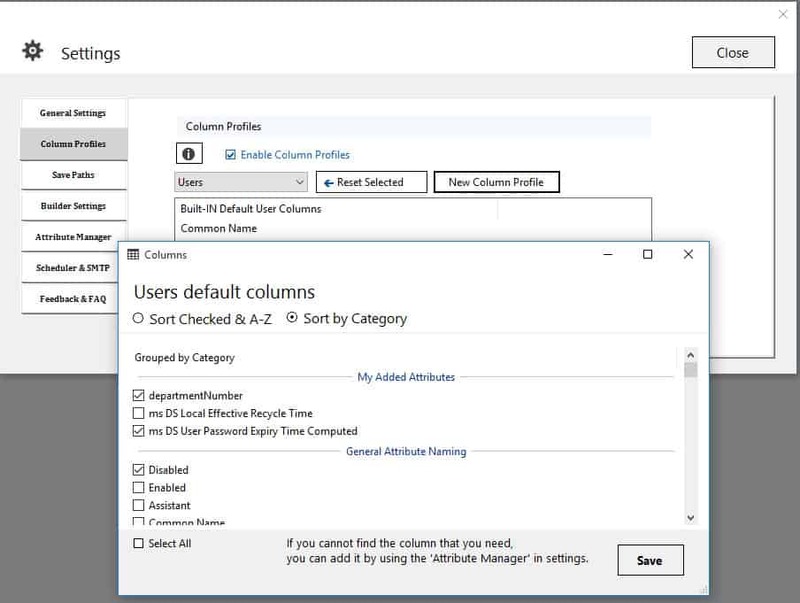 Similar to a spreadsheet, you can drag and select cells in the grid, direct copy with column headers or make use of the column filters for quick sorting. Just right click in the grid for options of how you want to set things up. Change the built in column sets for each of the categories from settings. In the top left corner you have a multi-function button. When in report view, you will get back to category view, when in category view you will get to the dashboard. And when in dashboard view you will get back to category view. The dashboard shows general counts for all available categories as well as the current domain policy main info. From within the dashboard you can also change domains to quickly get the info from other domains or forests. 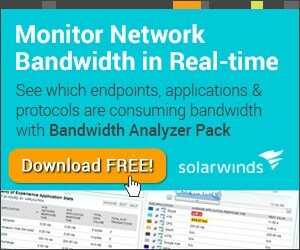 Download the package ~ 5MB, Install on any windows client or server, preferably a directory server such as global catalog. The install procedure is a quick next to next setup. 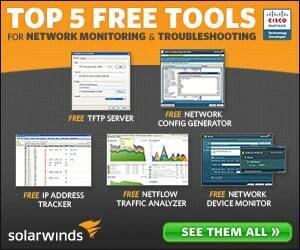 14 Day Trial, Free Version, Enterprise Licensing. 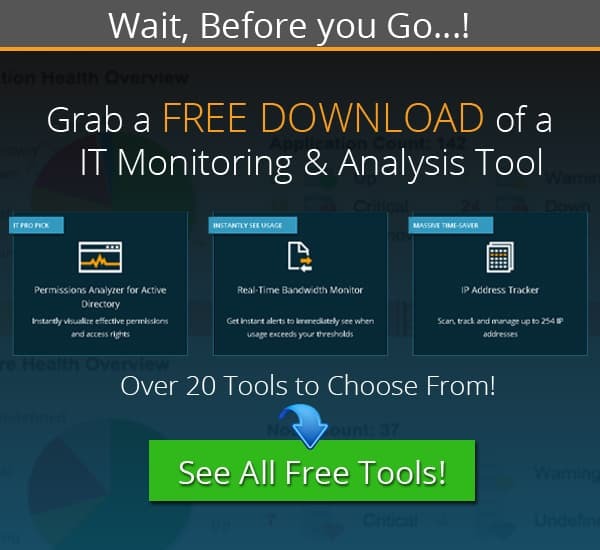 The Ad Report Builder uses the same installer for Trial, Free and Licensed version. 14 day trial comes in Full Version, and there after converts to Free. 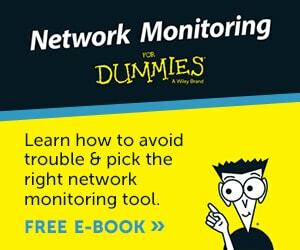 The free version can be used in any domain with up to 125 enabled and non-expired users. See licensing options for scaled AD user count sized packages and pricing Below.